At the end of this post, you will find the download links to Excel Shortcuts for Accountants in the pdf format. These Excel Shortcuts will help you to prepare for your upcoming exams. 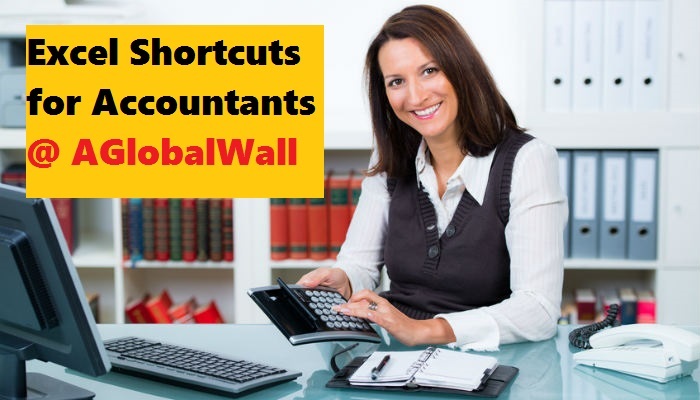 You can download the Excel Shortcuts for Accountants by clicking the links below.